I watched the pilot of NBC’s Munsters remake Mockingbird Lane on a whim, but less than 20 minutes in I was ready to add it to my DVR lineup. Obviously it was far from perfect, but I thought it showed a lot of promise. That being said, I was devastated when I heard that the chances of NBC picking the show up for a full season was pretty much non-existent. In an effort to quell the fangirlish rage in my heart, I compiled a list of reasons why this show should be given a chance. Listen NBC, if you’re lucky enough to get Jerry O’Connell, Eddie Izzard, Charity Wakefield, and Portia de Rossi on screen together, at least be smart enough to realize you’re sitting on a comedy goldmine! That’s like locking A. J. McLean, Howie Dorough, Brian Littrell, Nick Carter, and Kevin Richardson in a recording studio and telling them not to make a hit record (look it up, kids). Next time you axe a show after one episode, make sure it doesn’t star some of the coolest people in show business. Nerds. Yeah, I said it. 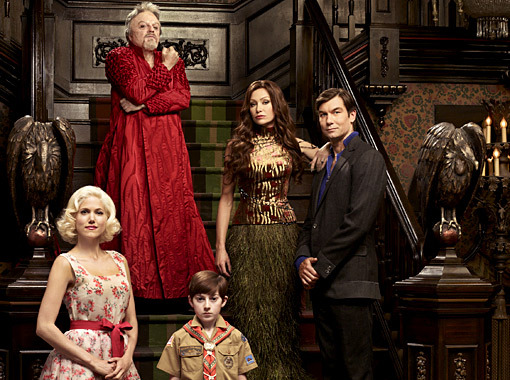 Bryan Fuller and Bryan Singer took a cheesy 60’s sitcom and gave it some actual substance! I for one was totally intrigued by the way the characters interacted with each other. 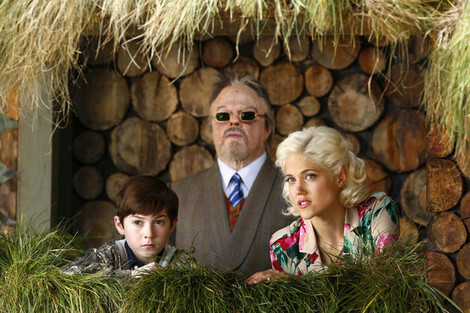 For example, what was the deal with all the thinly veiled tension between Grandpa (Eddie Izzard) and Marilyn (Charity Wakefield)? And how is Eddie going to handle the knowledge that his family tree is populated by things that go bump in the night? All good questions that may never be answered. Haven’t you heard? Quirky is the new black! Viewers are looking for something different, which explains why ABC’s Once Upon a Time was the surprise hit of last season. And no offence, but your lineup consists of reality shows, family dramas, procedural cop shows and goofy sitcoms. Maybe it’s time to mix things up a little. 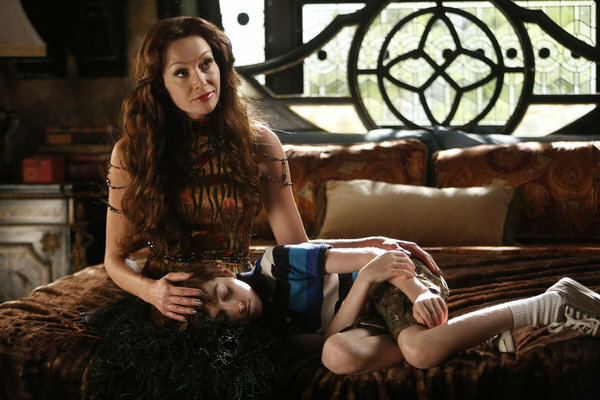 What were your thoughts on Mockingbird Lane? Tell us if you think it’s worth saving in our comment section! Also missed Portia de Rossi on my TV. Can’t wait for Season 4 of Arrested Development!